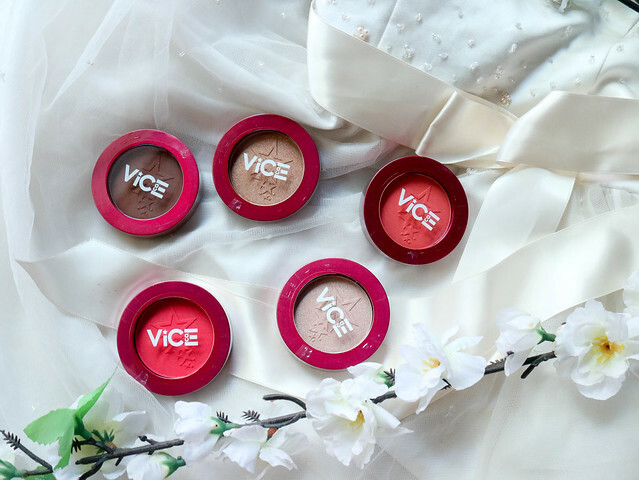 I bought mine at the official website of Vice Cosmetics, but you can now get them for 145 Php for 3 grams of product. They're available at all Vice Cosmetics counters, department stores, the official website and online shops Lazada, Shopee and Beauty MNL. Vice made things simple and efficient with having her collection housed in a single pan with the logo on a clear plastic. You can see the color of the product and the efficiency of this not being in a trio palette is that you can just get what you need and go. 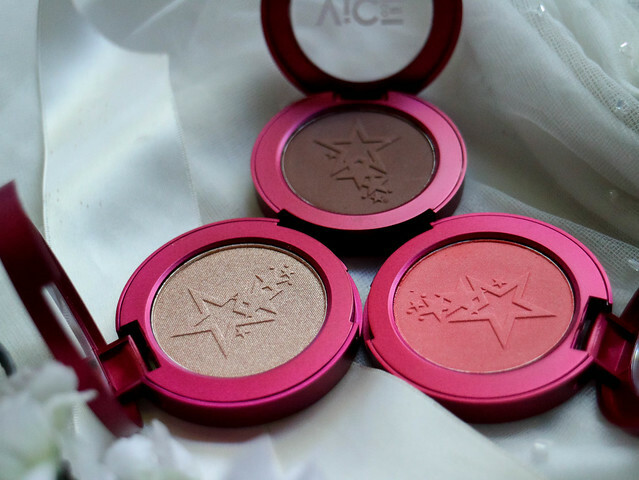 The story of the star logo embossed in the blush, highlight and contour pans is that it is based on the tattoo on Vice's neck. Details like the shade name, manufactured date, logo of the cruelty free bunny, and ingredients is on the bottom side of the pan. The case is made of plastic but is still quite sturdy unlike the Shawill Blush Trio that I had which already had a broken packaging after a couple of months in my make up kit. These kind of reminds me of those San San eyeshadow compacts which are fuss free too. You have a whopping 8 shades of blush here, four of which are matte and the other four have a subtle glow finish. 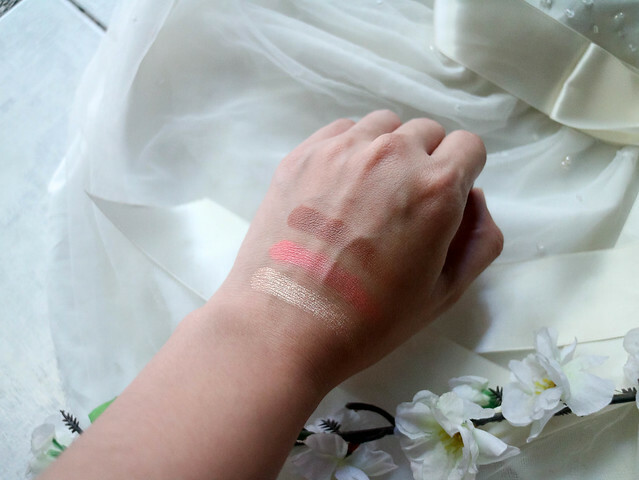 Said blushes also have a different shade range which will suit most skintones, except for the really pink ones which obviously will not suit morenas. 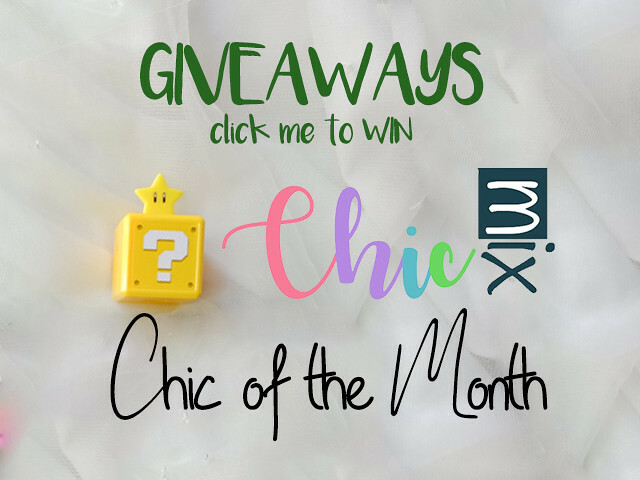 I personally got Shalah for myself and Maynika for the winner of my IG contest last february. There's also two shades of contour- Title and Confeeerm. The former is lighter than the latter, and what I got for me is Confeeerm as I know I can just have a lighter hand when using the contour for my nose and it will still suit me. Title kind of blends into my skintone too much that there's almost no difference when I swatched them in the store. As I swatched the pans of these in the department store, I noticed that the pinkier and lighter colors definitely had more fall out than the more pigmented ones. There are also three types of highlighters, Shining, Shimmering and Splendid. I got Shining for myself and Splendid for the winner. Above are the shades Confeeerm, Shalah and Shining. Confeeerm is a dark chocolate brown shade for contour. Shalah may look bright orange on the pan but is actually a pretty pink-peach shade with some subtle glow when used. Depending on how heavy or light you put it, you'll either get that natural blush or summer coral look. Shining is a soft gold highlighter which I feel would suit most morena skintones. I love how on point it looks when applied. 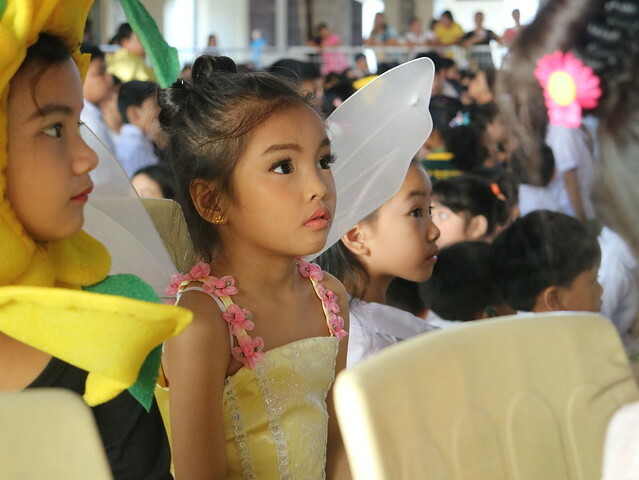 Below you can see my daughter's glowing cheeks as she portrayed Iridessa- a light fairy who is friends with tinkerbell. I also used the blush Shalah on her cheeks and added a bit of confeeerm on her brows, atop the Bobbie Cosmetics Brow Pencil. Forgive me, but I always just put on really light blush and contour when going out. Here you can see me in different times wearing Shalah on my cheeks as blush and Confeeerm for my cheek and nose contour. 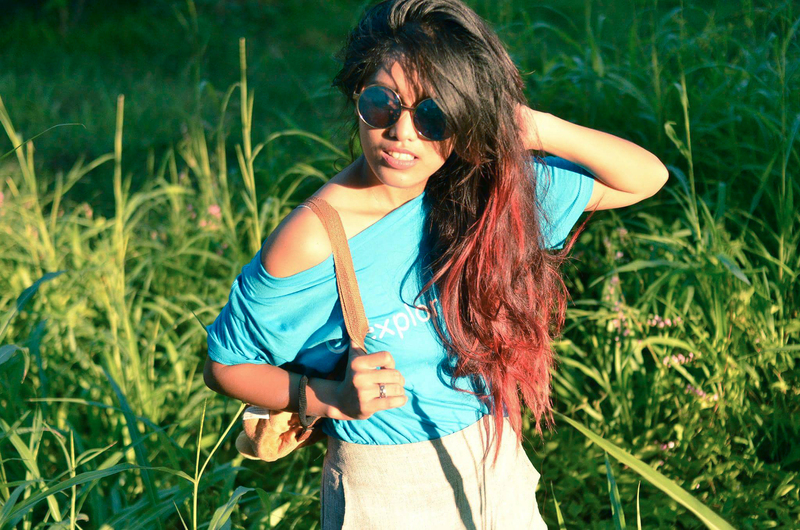 I am loving my contour and blush here as it is noticeable but also really natural looking. Here is another photo of me after the commute. 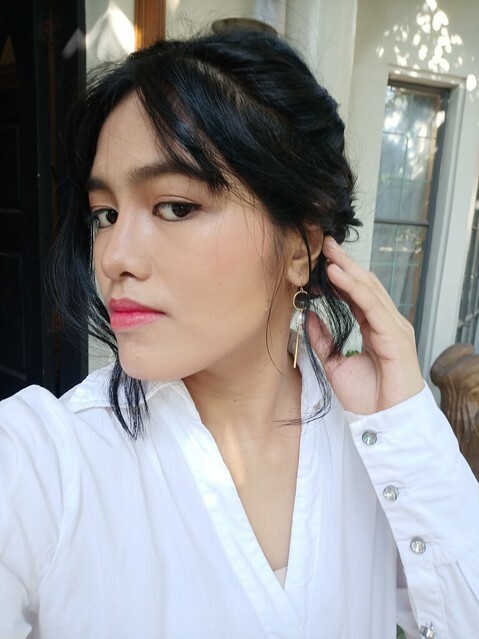 The blushes and Contour really stuck it up good, even if the MRT is a mess and I am sweating whenever I commute. 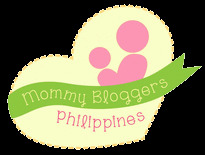 Longest time the blushes and contour can go is a good 6 hours, and I also used them on our beach getaway recently. I had some fun in the sun and swam all day, and I still had some color on my cheeks after. Below is a photo of me after my event with Cebuana Lhuillier and their Laughternoon. I did commute here, used a jeep to meet up with my husband in Makati and this photo is after said commute. 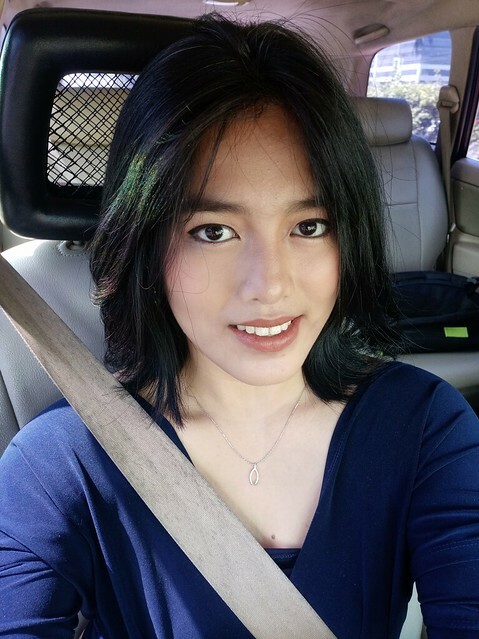 Kita nyo ang oily na ng ilong ko pero may blush and contour pa rin ah! Vice really did stay true to her "Ganda for All" motto with this one. 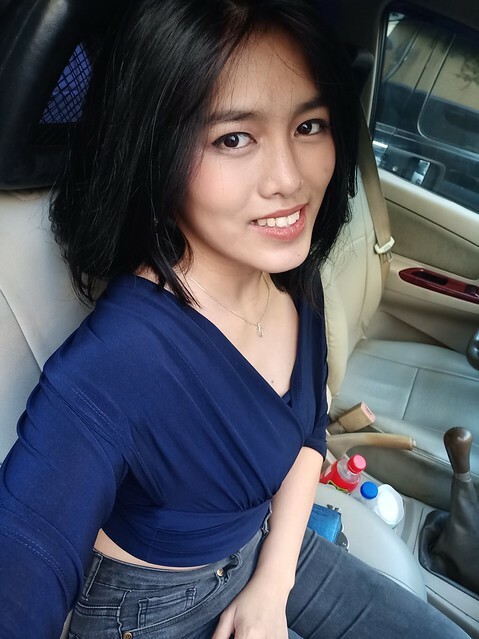 By forgoing the brush and mirror and making things look posh but simple, she has made a product that is not lacking in quality unlike other brands who mostly focus on just the packaging. 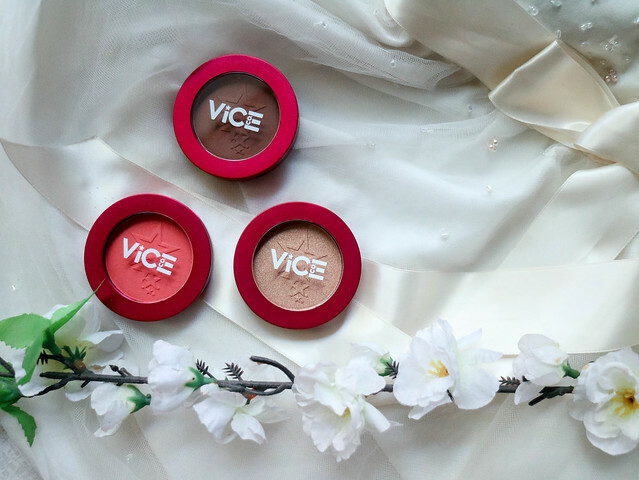 The price point is also so pang masa which is definitely what Vice Cosmetics is all about. 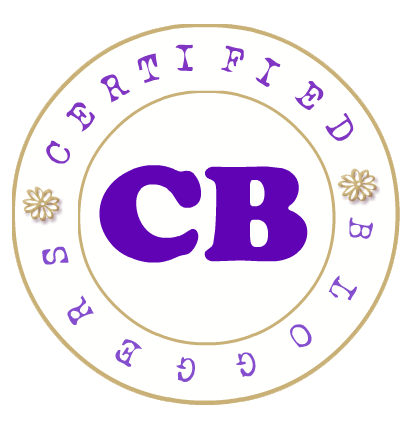 The product itself is really buttery to the touch, and are an ease to blend on the skin. 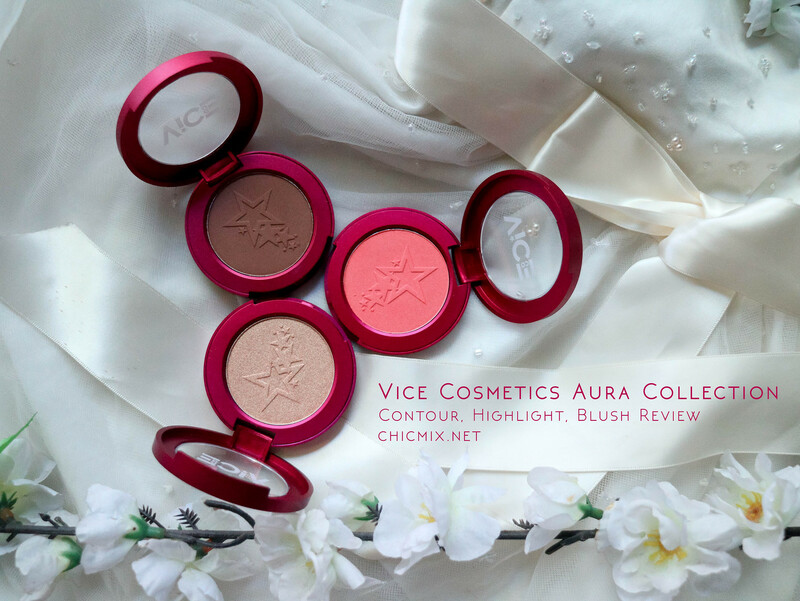 Will I buy these Aura Collection from Vice again? Yes of course. Maybe I'll collect the other shades too. I am really tempted to buy the whole set actually which includes a nice bag, but I don't really need that much blushes because I am pretty sure the lighter ones won't suit me well LOL.